The usual reaction when people say there is a new and good Italian restaurant in town, is a 'sigh' persuming that just a temporary hype by the public. Luna Negra would fall typically into that category, but do you know any Italian restaurant that serves over 35 different types of pizzas, 17 types of pastas, and even squeezing in some authentic Asian dishes i.e chicken feet dim sum? 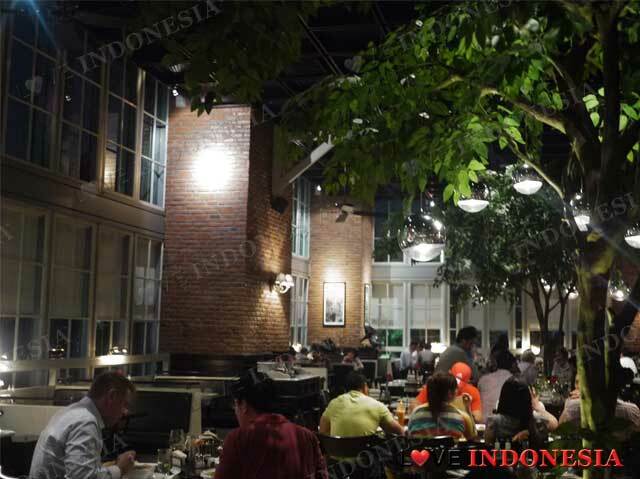 With a setting of a very homey ambience of red bricks, high ceilings, patterned floors and foliages Luna Negra has been one of those places that is almost impossible to get a seat if you do a walk in without reservations. And we don't just mean on the weekends. This is because aside from their amazing and affordable dishes it is a perfect venue for anyone who is looking to enjoy some seriously good food and libation in their impressive 30 meter whisky bar. 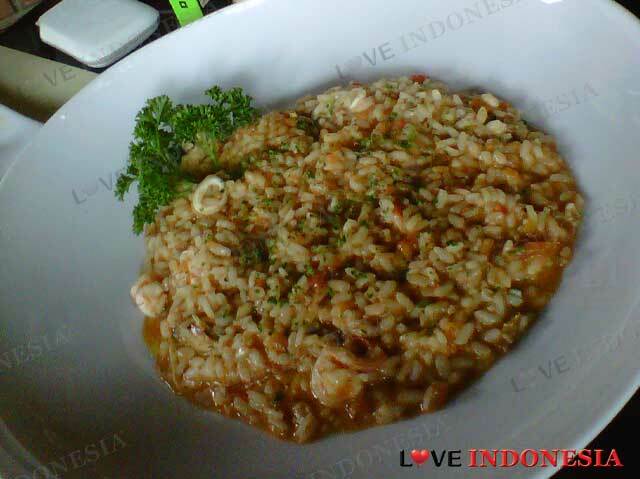 One of the star dishes in their menu is the whole crab fettuccine with a fresh tomato based sauce. Aside from the very tasty and fresh tomato sauce the texture of the fresh homemade fettucine and fresh whole crabs surely does the trick. For those opting for a creamier based sauce we recommend their chicken breast with mushroom sauce that is accompanied by perfectly grilled eggplant, tomatoes and bell peppers stuffed with buttery breadcrumbs and herbs. 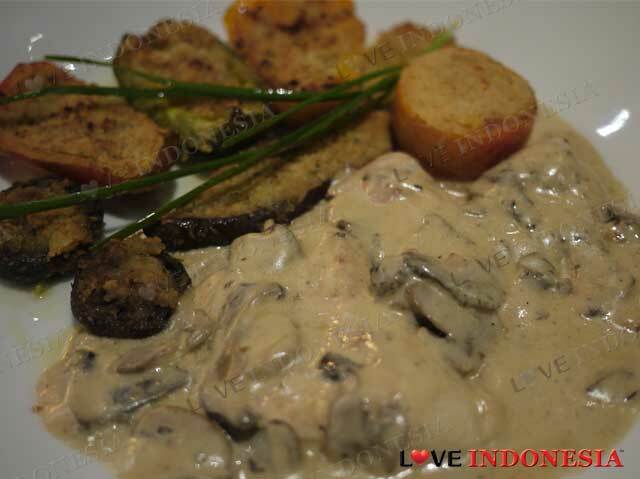 This generous and hearty dish will encourage you to order an additional mushroom sauce. For pizza lovers their simple but oh so very tasty Pizza 4 formaggi with its melting four cheeses of mozzarella, Gorgonzola, Parmesan, and fresh creamy cheese is soo worth the calorie guilt trip. Enjoy all of the above with their ecclectice range of wine list and amazing cocktails. Overall in terms of the presentation, service and most importantly tase of the food. We believe the hype is here to stay...at least for quite a while. What is near "Luna Negra"?